A classic hearty meal made the good old fashioned way. Ingredients: Lean ground sirloin, onion, carrot, minced garlic, corn, peas, vegetable oil, ketchup, worcestershire sauce, crushed tomatoes, red wine vinegar, thyme, sea salt, pepper, cornstarch, potatoes, 2 % milk & butter. 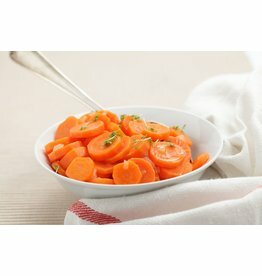 Chef's Tip: Serve with a green side salad or our Glazed Carrots. A classic, hearty meal made the good old fashioned way.